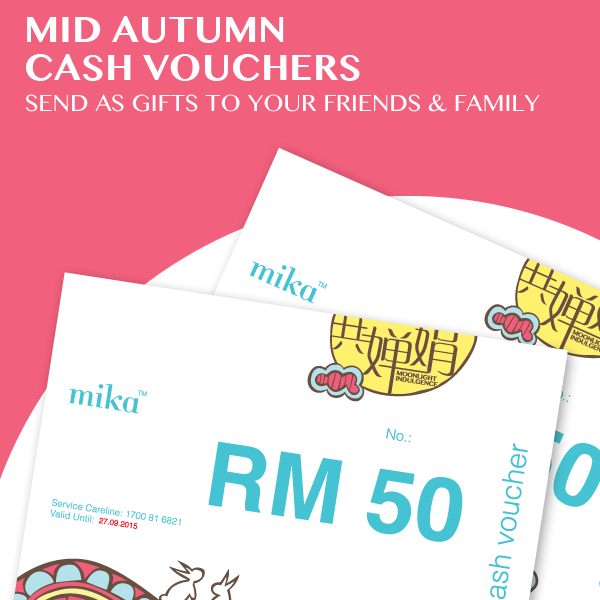 Cash Vouchers are perfect gifts for friends & family. It gives them the freedom to choose what they favour. So surprise them at their door. 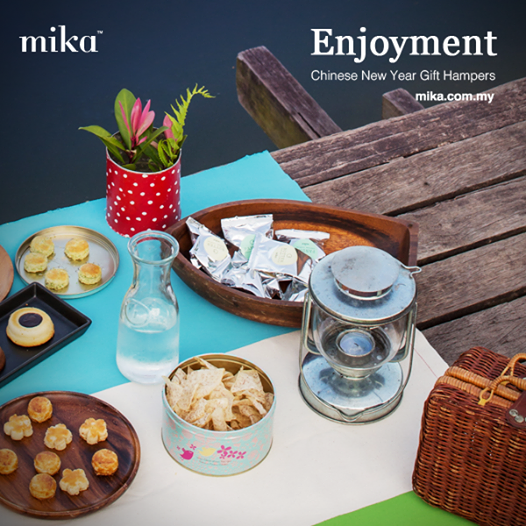 Purchase online https://www.mika.com.my/ and we will deliver the vouchers to the receiver FREE. 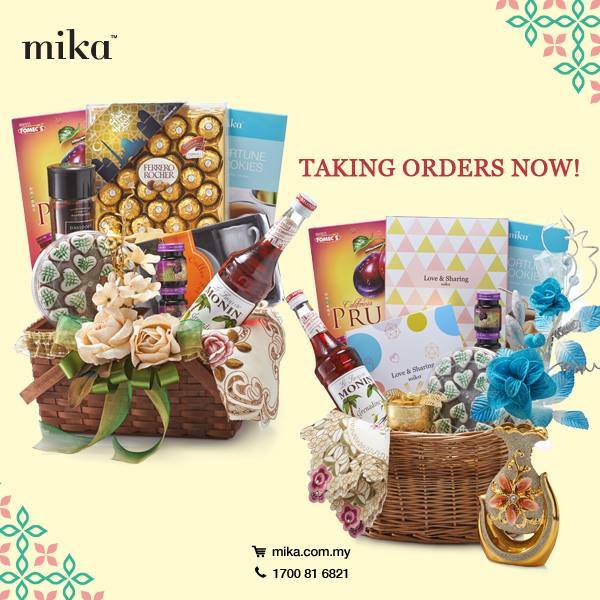 Hari Raya is a time to express your appreciation and love with heartfelt gifts. Taking orders now! 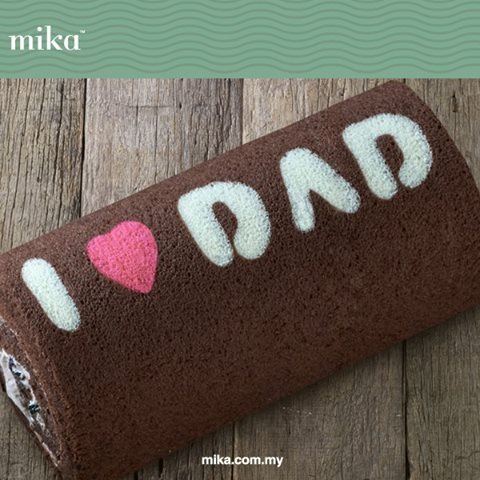 Tell dad you love him. Time to pamper all mummies with the sweetness. Love is really not about the price. 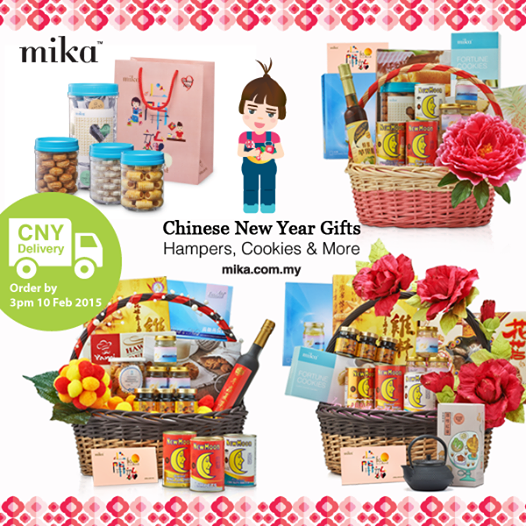 Searching for affordable and presentable Chinese New Year gifts? Enjoy your reunion with family and friends this Chinese New Year which is just 5 weeks from now! 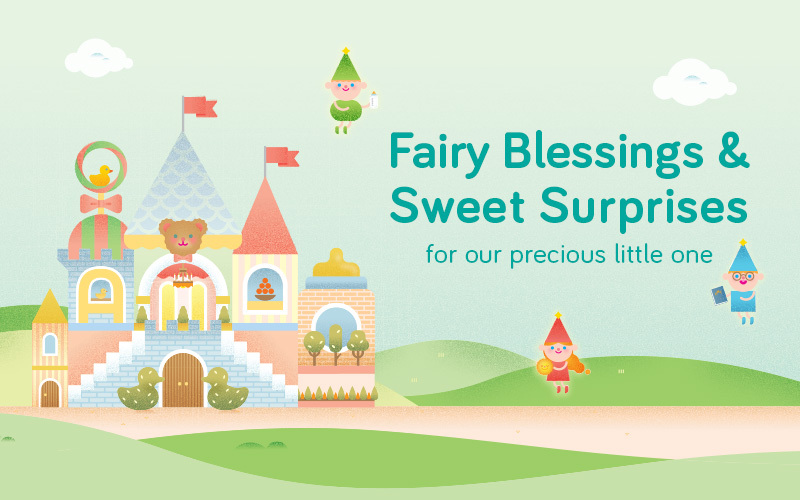 We are revealing another 1-Day Surprise Treat tomorrow. So stay tuned! 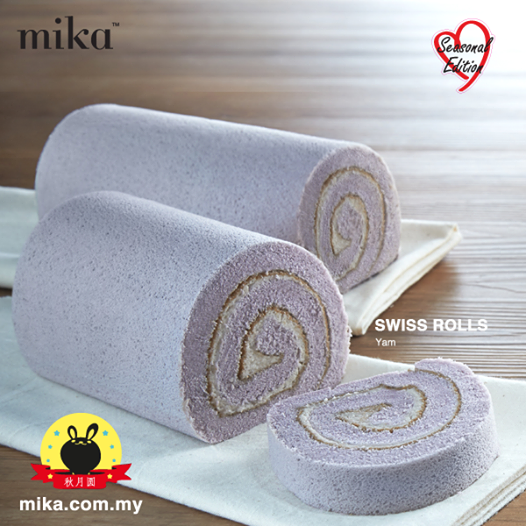 Share a flavourful Mid Autumn with a pallet of Mika Swiss Rolls. 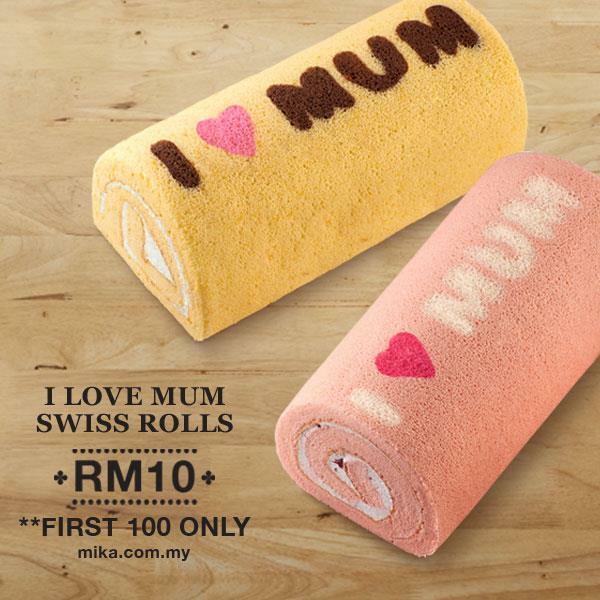 Bring home your favourite Swiss Rolls to share with loved ones this season.